What makes Ivy Manor great? Ivy Manor charms with its beautiful landscape, recently upgraded suites, and welcoming neighbours. 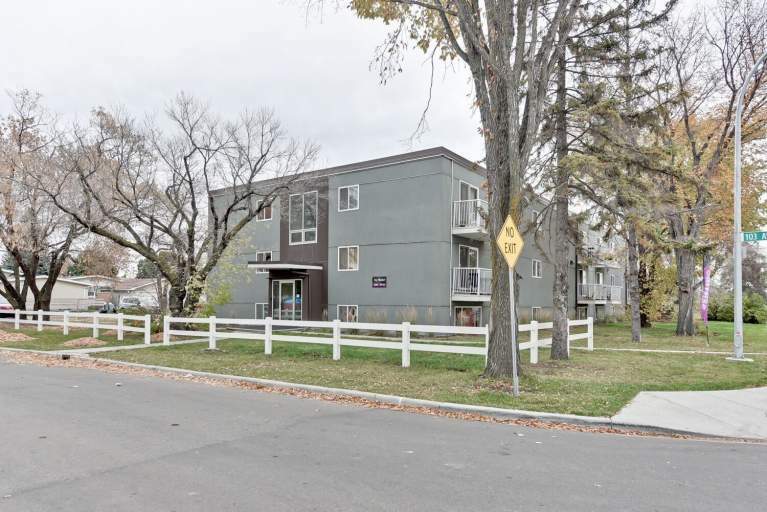 You'll find this professionally managed, low-rise building, conveniently located near Downtown Edmonton and all the amenities you could ask for. Our caring staff are passionate about ensuring that your home is well cared for and comfortable! Who lives at Ivy Manor? 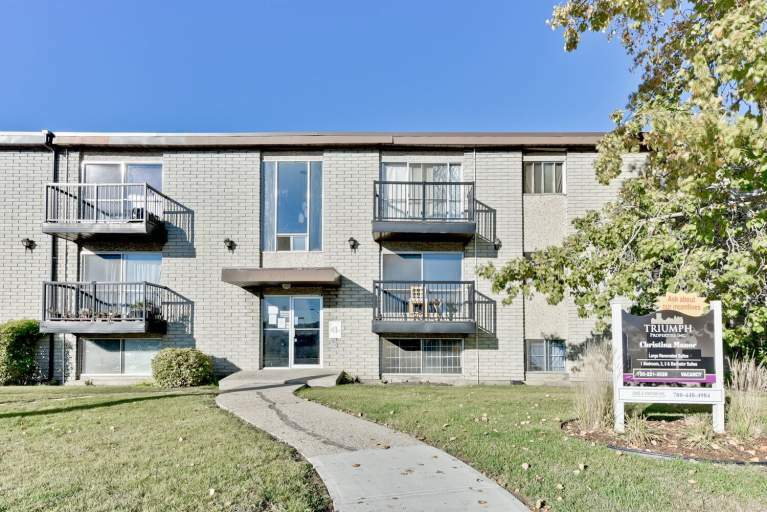 Many professionals and families enjoy living here for its proximity to Stoney Plain Road. Residents of this building enjoy shopping close to home. Shopping malls, grocery stores, and department stores are just minutes from the building. Getting to and from your destinations is convenient with the bus stop so close by! The infamous West Edmonton Mall provides endless entertainment just minutes from the building. Other community interests include the Telus World of Science, Empire Theaters, and Laser Quest. Enjoy nature trails at MacKinnon Ravine Park or spend time along the river. 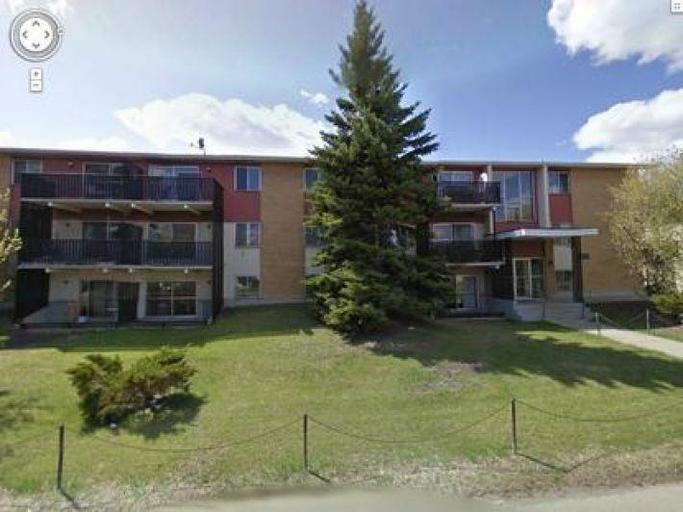 There are also many golf courses nearby and the Edmonton Valley Zoo is minutes away. Additionally, the main transit line is within walking distance offering speedy travel across the city.